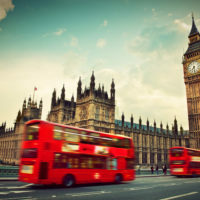 UK world’s number one location for mass-market potential of connected and autonomous vehicles, with £62bn annual economic opportunity by 2030, finds new report. 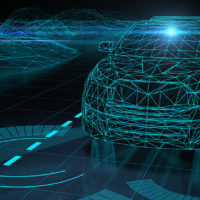 Massive safety benefits as driver assistance and self-driving tech could prevent 47,000 serious accidents and save 3,900 lives over next decade. Lifestyle boost for commuters as greater productivity and faster journeys give drivers back full working week every year.